We’re all incredibly thrilled about the results of the 2019 Advanced Imaging Society’s Lumiere Awards. The ceremony, which recognizes Distinguished Technical and Creative Achievement, was held last night at Warner Bros. Studios. 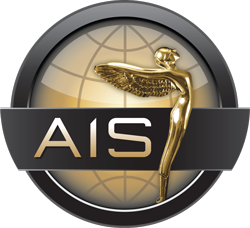 Awards are voted on by successful members of Hollywood’s technical community working in motion pictures, television and emerging media. Best Use of HDR in a Feature Motion Picture went to A Star is Born (Stefan Sonnenfeld), Roma (Steven J. Scott) took home Best use of HDR in a Feature Motion Picture Foreign Language and Lost in Space (Siggy Ferstl) was awarded Best use of HDR in a Series. Congratulations to all three deserving recipients!